Corrina developed an interest in healthy vegetarian food & cooking when she was 14. 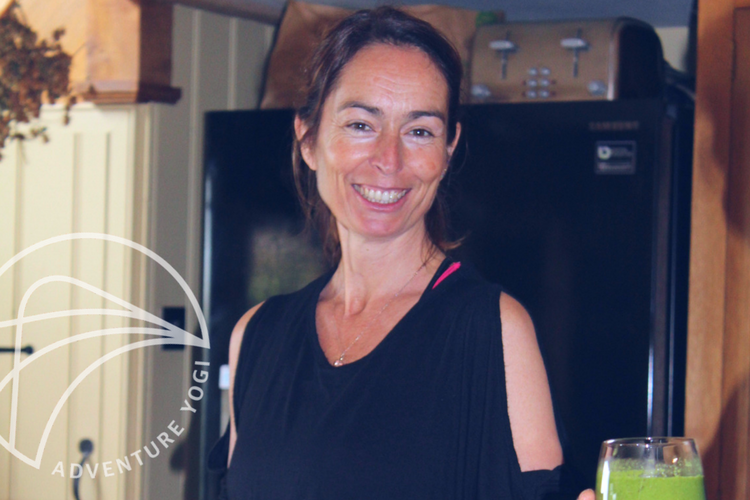 Over the years Corrina has worked in different aspects of catering: restaurant, event and since 2002 she has specialised in cooking on yoga retreats. Corrina has a passion for creating simple, colourful, delicious, nutritious food. Corrina believes that if we eat the right food for our body and mind we will feel energized, well and healthy; she encourages people to listen to the wisdom of their bodies to choose the food that feels good. Over the years she has become skilled at adapting recipes to suit many diverse dietary needs. When Corrina isn’t in the kitchen with Adventure Yogi, she is also an experienced yoga teacher and massage therapist, too.